Many insurance providers fail to understand that insuring mobile and manufactured housing is unique from insuring standard homes. 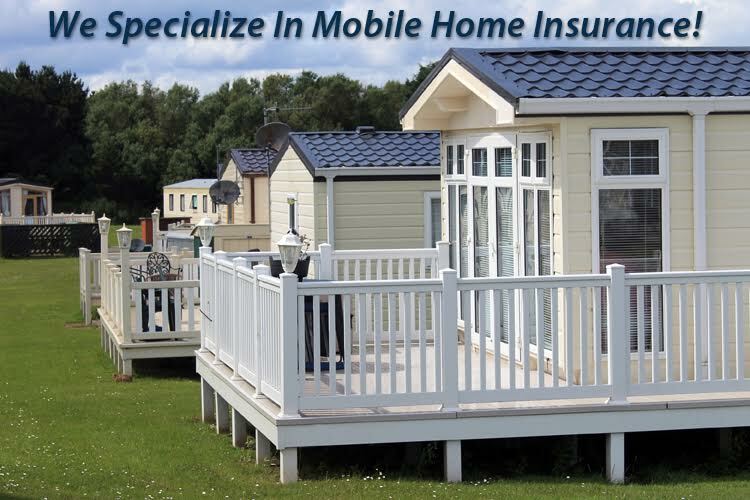 F. A. Peabody Insurance Company (FAPCO) has insurance carriers that specialize in manufactured housing, and build insurance products specific to this market. When you partner with us, you won’t be left in the dark; we’ll sit down with you to explain all the options above and see if they work for your situation. To find out more about our services, please contact us at 877-960-1457 or get a free quote by filling out our web form.